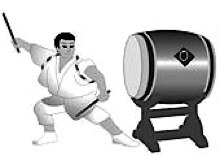 Hands-on workshop and classes with Hinode Taiko! Interested in performing with us? These sessions are your first step! Register early – workshops fill quickly!